We’re no longer making these colours in the Banz Flap Swimhats range, so they’re reduced to clear! 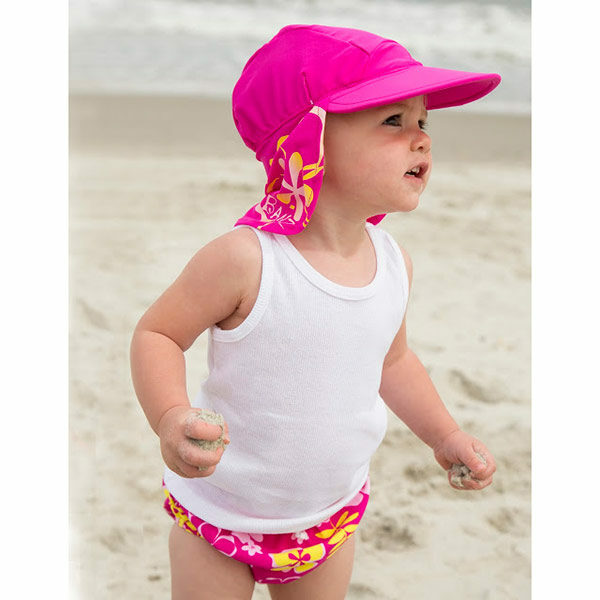 Banz Flap Hats in Sun Blossom are just what kids need when playing in the pool or at the beach. Ultraviolet Protective Factor of 50+ cuts out 98% of burning UV rays! 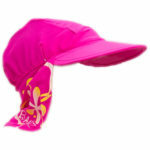 Made from top-quality Lycra/nylon fabric, these hats dry in a flash! Please note – the Medium and Small sizes have sold out.